Our culture can be summed up by one word: Passion. We are passionate about what we do and driven to exceed expectations. 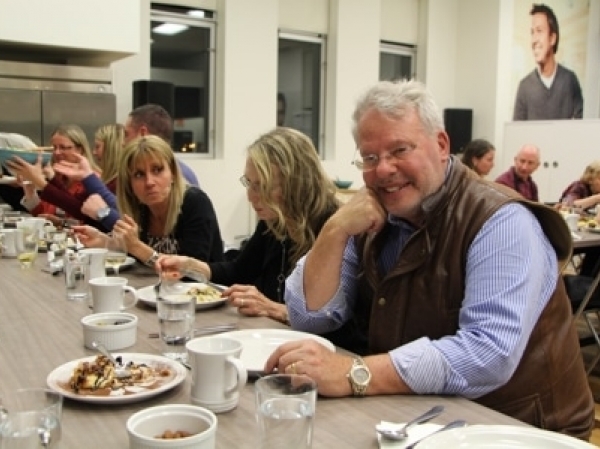 Our people also have a passion for food...and it shows!  At I-D Foods we work hard each day to professionally represent all our food suppliers while we operate in our industry’s highly competitive retail environment. 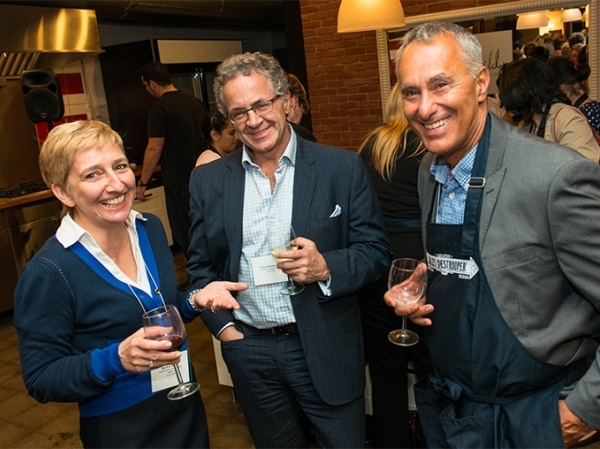 My company associates and I are proud to work alongside our valued suppliers and their organizations. Our aim is to execute as a “best in class” distributor of imported and speciality food products. Together we want to satisfy our consumer’s appetite while delivering on their rapidly changing expectations. 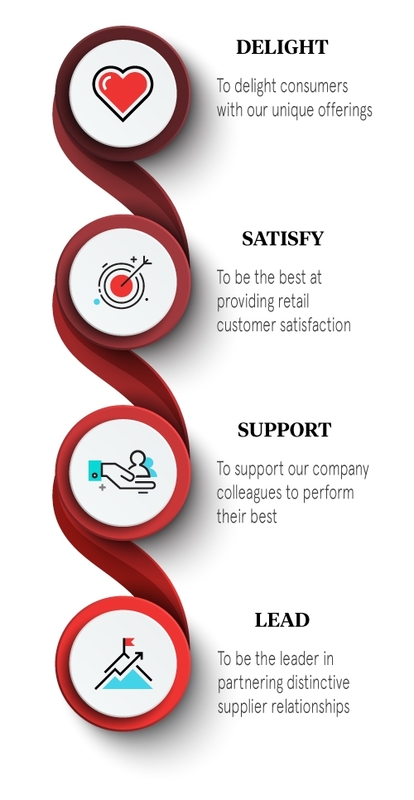 Looking forward, I invite you to review our Mission-Vision-Values statement and hope that it acts as a beacon for you about how we guide ourselves with our important stakeholders: the suppliers we represent, our retail customers and our valued employees. We value and aim to establish long term relationships with our colleagues, suppliers and retail customers in service of our consumers. We do it today and are driven by a sense of urgency. We strive for excellence in the execution of our service. We strive to meet and exceed our customer’s expectation of our service. We do the right thing and do what we said we would do, honestly. We work and act professionally and take responsibility & accountability for our actions. We are all entrepreneurs. We sustain our commitments through empowered people. 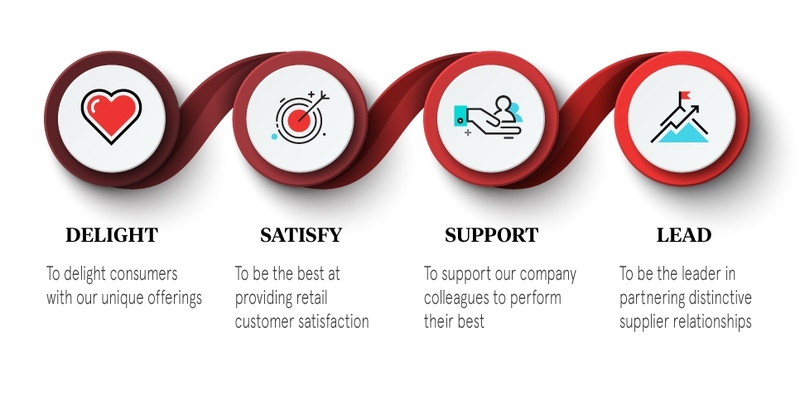 Here are just some of the advantages that our team members enjoy. 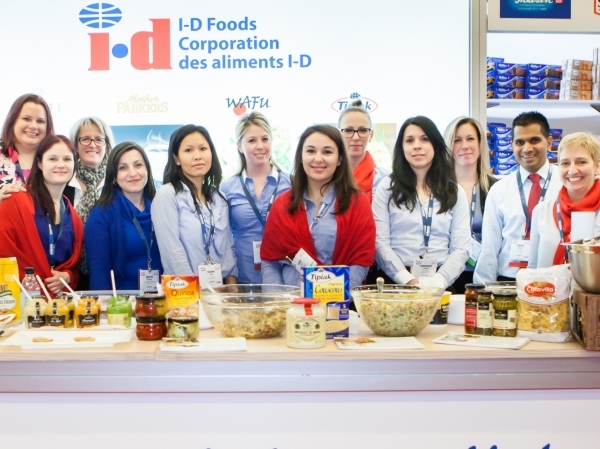 The first thing you notice working at I-D Foods is the awesome team surrounding you coast to coast, always ready to lend a helping hand, find a solution, encourage, and celebrate each other's achievements. 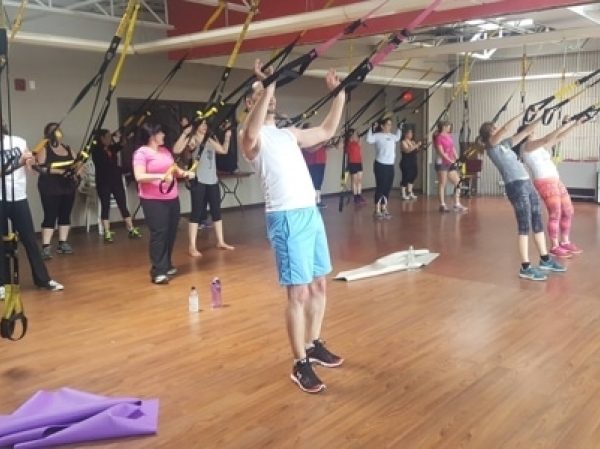 Our team members enjoy lunchtime TRX classes - free of charge as well as gym memberships. Barbecues, Food trucks, Sample tastings, Baby showers, birthdays, holiday parties, our people love to get together to eat and mingle. Several of our team members have been with us for many years. 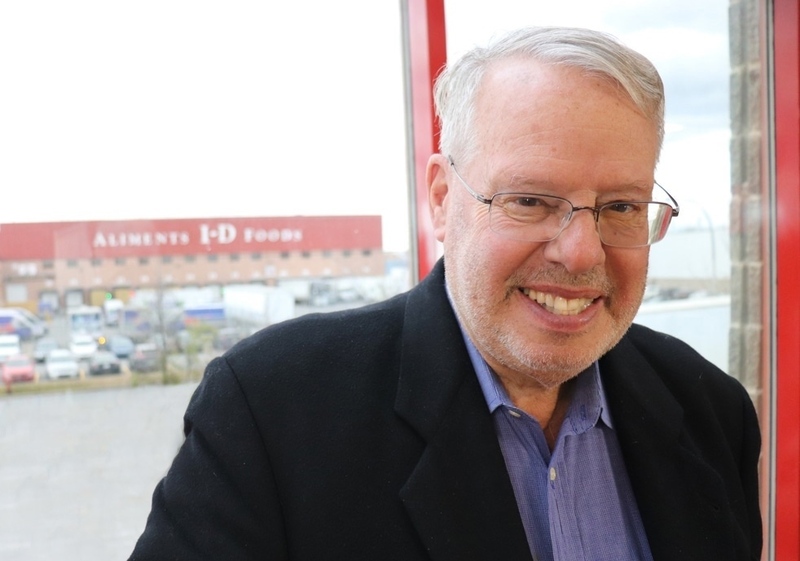 Some have even celebrated their 40th anniversary at I-D Foods. Many people enjoy being part of the I-D Foods family so much that they recommend career opportunities to their own family and friends. 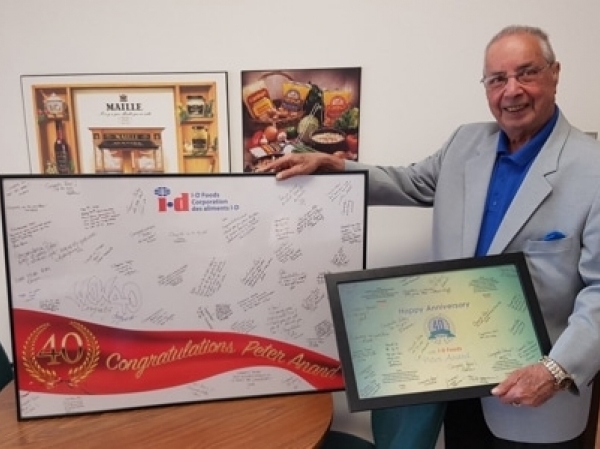 Our president is the heart of I-D Foods. He is omnipresent in every department in the company and makes his rounds daily. An integral part of what sets I-D Foods apart from other corporations is it puts it's people first before the bottom line. Boasting decades of experience in the food industry, our team is comprised of talented and dedicated individuals who love what they do.